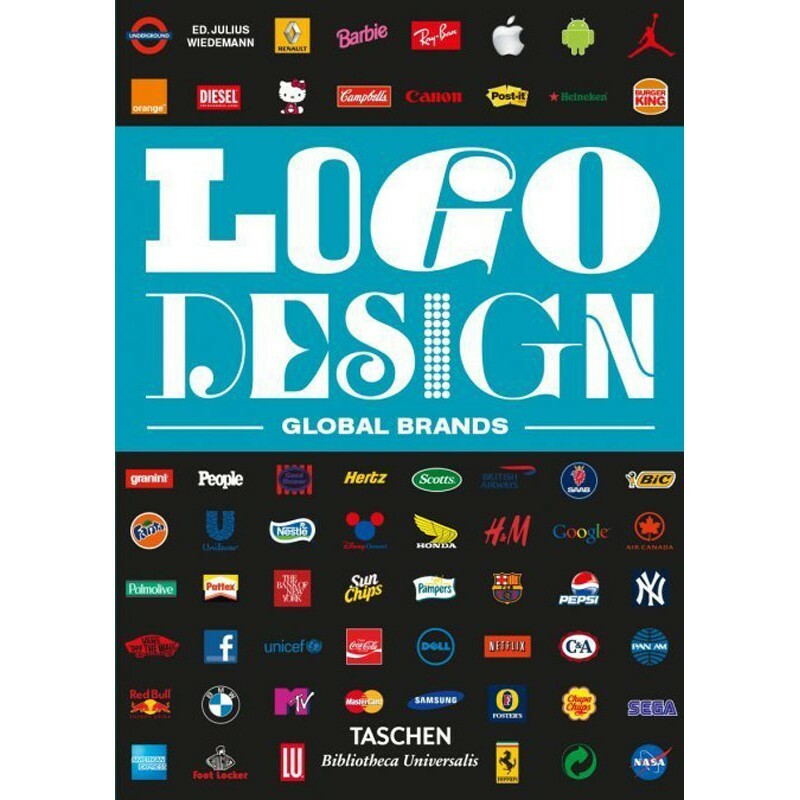 Welcome to the most comprehensive catalogue of logos. Turning its searchlight on corporate identity, this encyclopedia gathers approximately 4,000 trademarks, with information about the designers, year of creation, country, brand, and company. In handy reference-book size, this is a sweeping survey of today’s visual culture. Julius Wiedemann studied graphic design and marketing, and was an art editor for digital and design magazines in Tokyo. His many TASCHEN titles include Illustration Now!, Logo Design, Jazz Covers and Information Graphics.